BACK | Lloyds Travel & Cruises Ltd.
Lloyds Travel & Cruises Ltd. 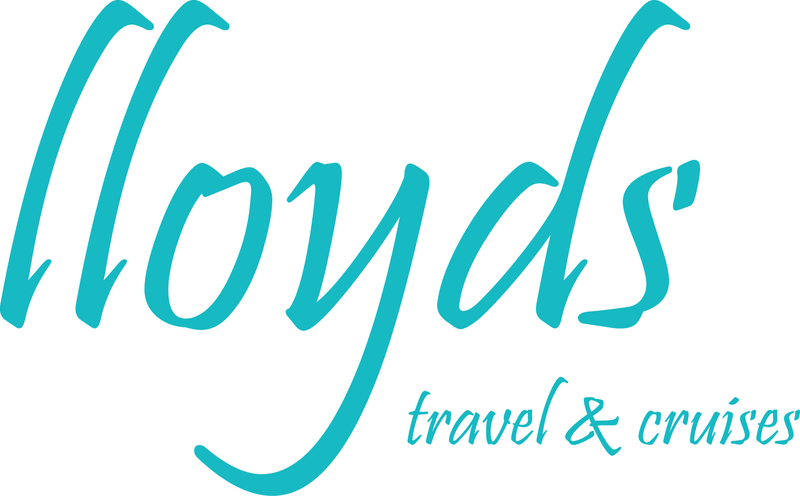 Founded in 1952 Lloyds is now providing travel services to a second and third generation of clients. With a focus on small ship, small group and/or private itineraries their professional consultants in Vancouver, Ocean Park, White Rock, Ladner, Tsawwassen, Burnaby, Langley, Richmond and Merritt are empowered to provide their clients with better and more enriching experiences worldwide. They love what they do, and it shows. Our travel agents specializing in travel are waiting to work with you.